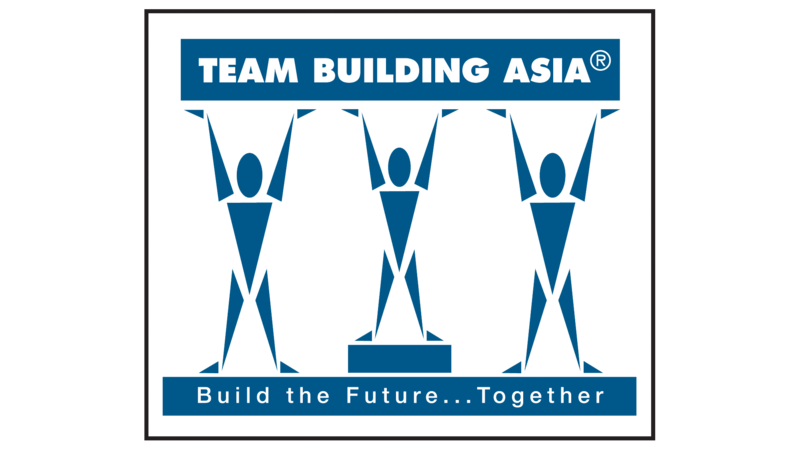 A renowned leadership coach with extensive executive coaching experience in a range of organisations across Asia. 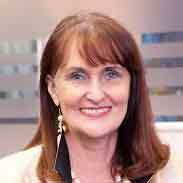 MJ Jennings is the Director of Training, and Executive Coaching at Active Communication. She is a renowned leadership coach with extensive executive coaching experience in a range of organisations across Asia, including Adidas, Asia Society, Barclays Capital, and Bank of America. The Active Communication team is composed of dedicated professionals who are committed to provide superior service to our customers. Our trainers and coaches are experts in the areas of Communication, Behavior, and Performance reliant on excellent communication skills, including English, Cantonese, and Mandarin. Active Communication is in the business of helping people and organisations operate at their best through business consulting, facilitation, coaching and training. Since 2002, we have worked with corporate clients to offer tailor-made training and coaching solutions that provide expert support in the areas of Communication, Behaviour and Performance across Asia Pacific.